There are several new films this weekend. After Earth, with Will Smith and his son Jaden, is getting terrible reviews (I'll still see it, but it may not be until next week). Ephraim's Rescue is a true story about a frontier hero who brings relief to Mormon pioneers who are freezing, starving, and dying on the plains (read my review here). 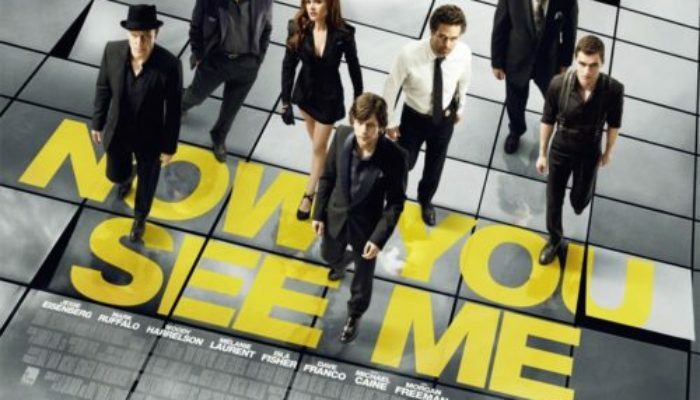 Now You See Me has been advertised as the Ocean's Eleven of magician films, with a team of illusionists and mentalists pulling heists with Robin-Hood-type motives. Of the three, Ephraim's Rescue is unquestionably the must-see option, but Now You See Me also might be up your alley. In a summer full of superhero sequels and special effects showcases, there's something refreshingly different about this magician caper movie, not the least of which is the fast-paced story that holds its secrets close to the chest and keeps audiences guessing until the very end. The film has a dynamite cast: Jessie Eisenberg (The Social Network), Isla Fisher (The Great Gatsby), Woody Harrelson (The Hunger Games), and Dave Franco (Warm Bodies) star as the Four Horsemen, a quartet of performers who take up bank robbery, stealing from the rich to give to the poor. 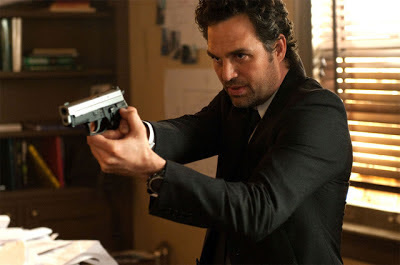 Michael Caine (The Dark Knight Rises) finances their show, Morgan Freeman (Oblivion) is a whistle-blower on a quest to reveal the magicians' secrets, Mark Ruffalo (The Avengers) is the detective on their trail, and lovely French actress Melanie Laurent is the INTERPOL agent assigned to help him. The performances are all terrific. The actors are likable and relatable, a major plus as the “Four Horsemen” are under-developed characters who disappear from the action for long stretches of time. Indeed, there are so many important characters and so much going on in the plot that it's almost magical the film doesn't fall apart. Instead, it grips one's attention and moves at a steady clip. It has plenty of impressive illusions and cleverly-staged heists. Though it's thrilling and fun, the whole film hinges on the ending. 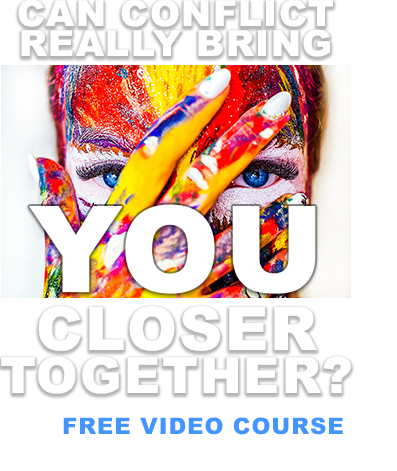 Whether or not you're satisfied with that ending will determine in large measure your final assessment of the film. I liked it, but am not 100% sure it works with everything that came before. 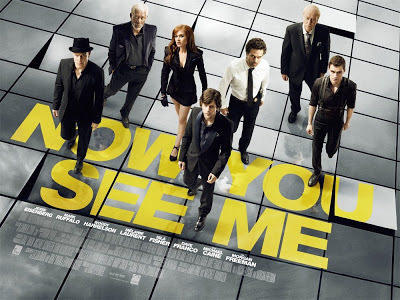 Still, Now You See Me is a nice change in flavor from other summer movies and definitely worth catching. 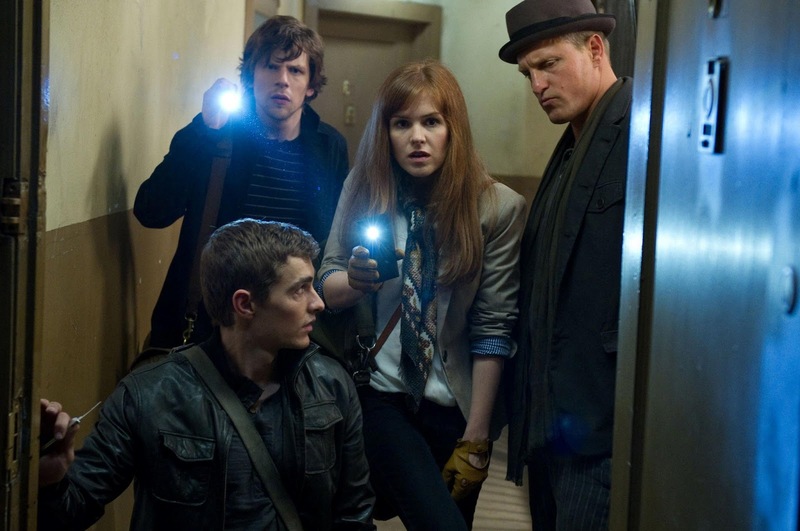 CONTENT OVERVIEW: Now You See Me is rated PG-13. It has one f-word, moderate profanities throughout, and several crass sexual innuendos and jokes. A woman straddles a man, takes off her top to reveal a bra, but is then asked to leave by the man. There is some punching and kicking, an illusion involving a piranha tank, a woman, and bloody water, and an explosive car accident. MESSAGES TO DISCUSS: Often the truth is right before our eyes if we don't miss it by “looking beyond the mark” (Jacob 4:14).